Leather bindings in goatskin, calfskin, and sheepskin often experience broken hinges, red rot, and decay from sunlight, use, and age. 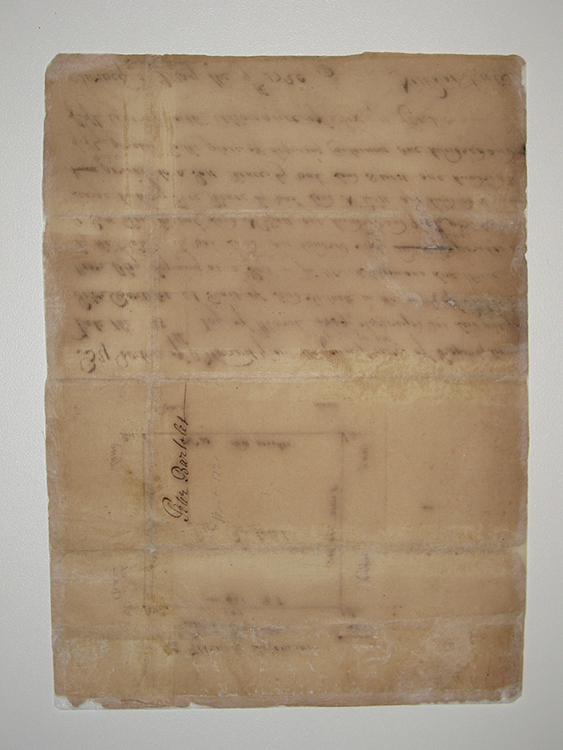 Paper repair of documents and maps. Consultations are by appointment; please telephone (213) 223-6921 or email the studio. To receive an estimate for your project, please fill out this form. Zoonomia, Erasmus Darwin, 1796, 2 vol. 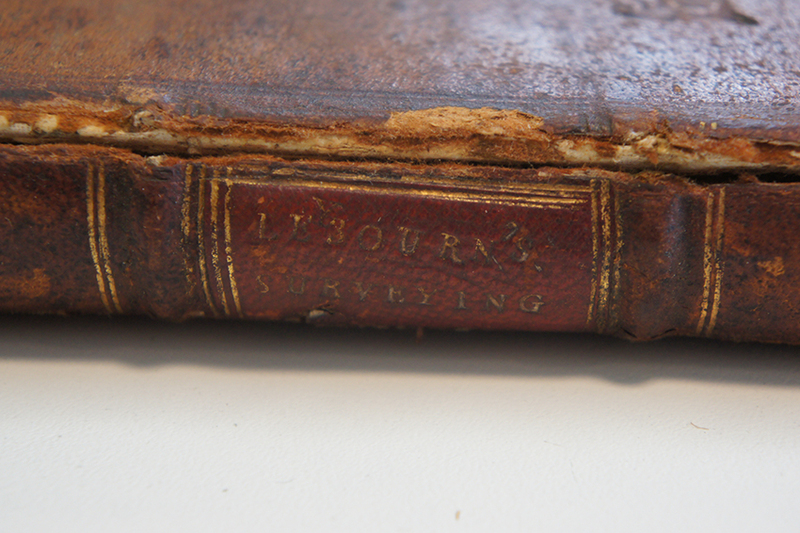 Conservation of historic volumes includes printed, manuscript, and bound items in leather, vellum, cloth, and paper, from the 16th century to today, including maps and letters. These treatments restore historic texts to fine condition, using archival materials and sensitive and professional evaluation. 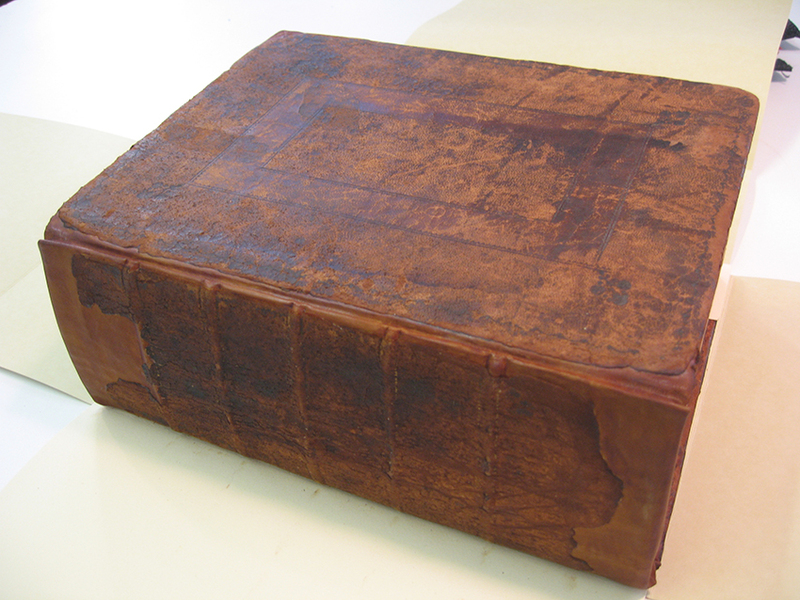 Leather bindings in goatskin, calfskin, and sheepskin often experience broken hinges, red rot, and decay from sunlight, use, and age. 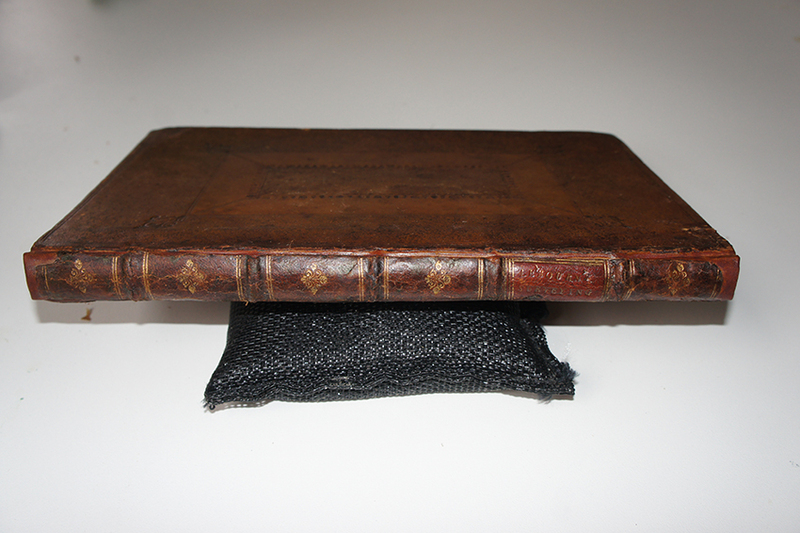 These books can be repaired and conserved with contemporary leathers, or with Japanese papers dyed to match the leather. 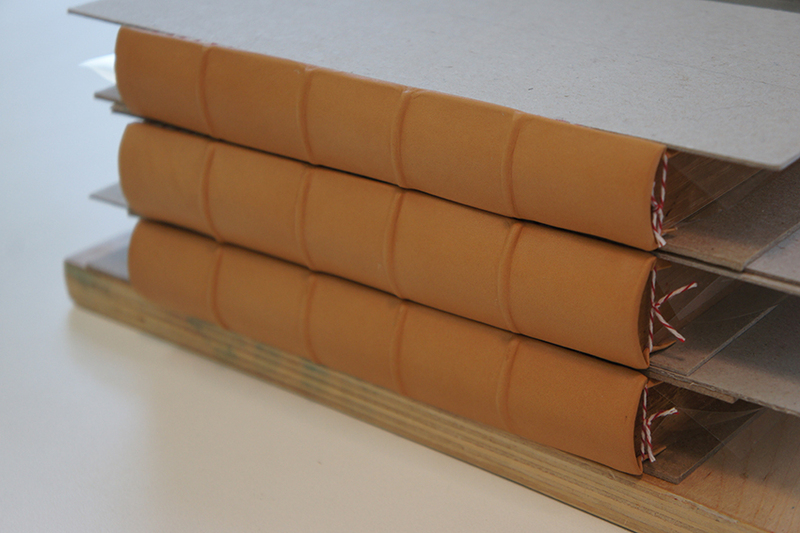 Vellum is one of the most beautiful and durable materials used in historic bindings, and can be repaired with dyed Japanese papers, a similar method used for fragile leather books. 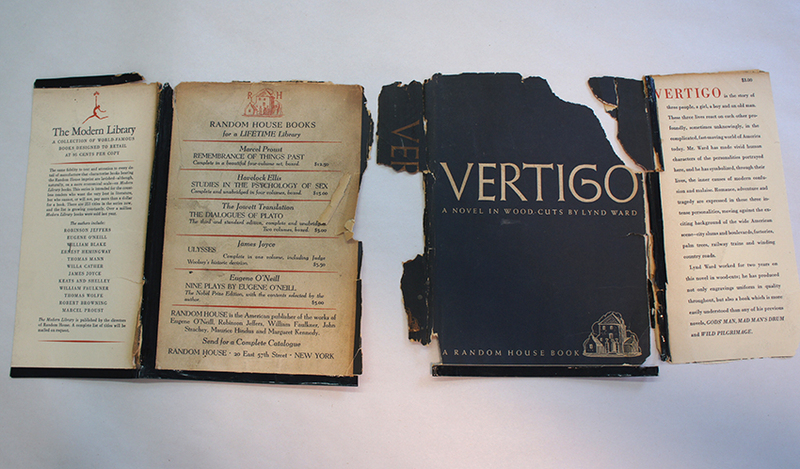 Letters, documents, ephemera, maps, posters, dust jackets, newspaper articles: historic paper artifacts stabilized and repaired. The process of treating paper artifacts takes into consideration the age, fragility, and water- and light- fastness of the medium, and may include washing, humidifying, flattening, and repairing with Japanese tissue, using archival methods and materials. 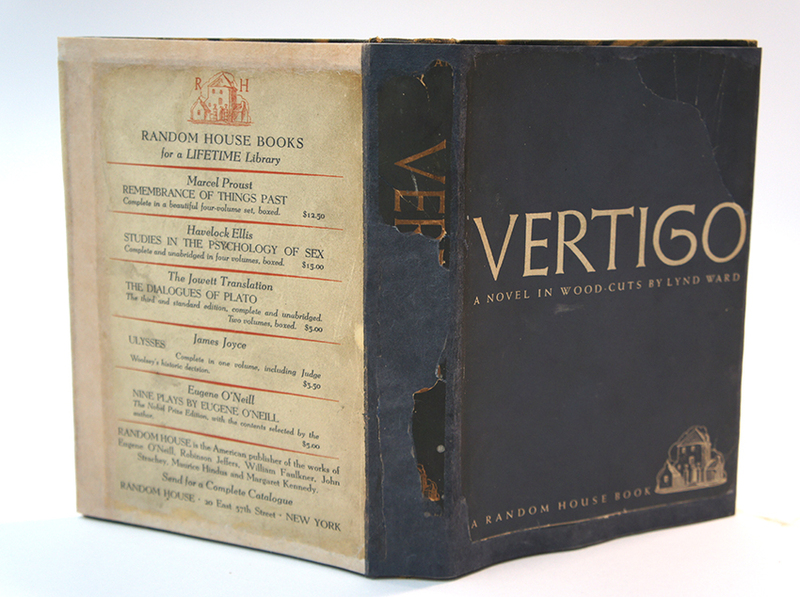 Custom housing in portfolio cases, clamshell boxes, or albums is also available. Stephanie Gibbs has an MA in Book Conservation (West Dean College, England), and 20 years of professional conservation experience. Consultations and site visits are available by appointment only; the studio is located in Hollywood, CA. Onsite evaluation is available for large collections and universities. To make an appointment for a consultation, please telephone (213) 223-6921 or email the studio.